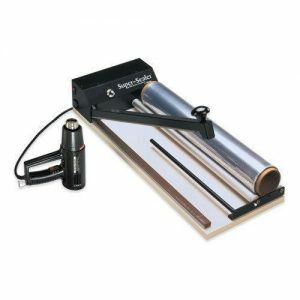 Heat Sealing Equipment for commercial, industrial, medical and home uses. 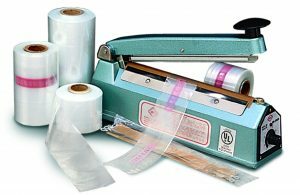 Impulse, constant heat, band sealers, chamber vacuum sealers, tube sealers, cup sealers, medical pouch sealers and more. Purchase from our stock or request a custom order. 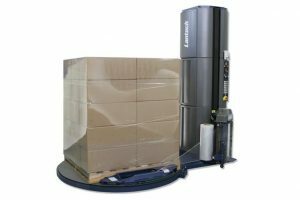 Design Packaging also carries semi-automatic & automatic stretch wrapping systems. 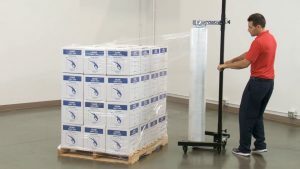 Simple and easy to use, these affordable solutions can stretch wrap your load without stretching your budget.